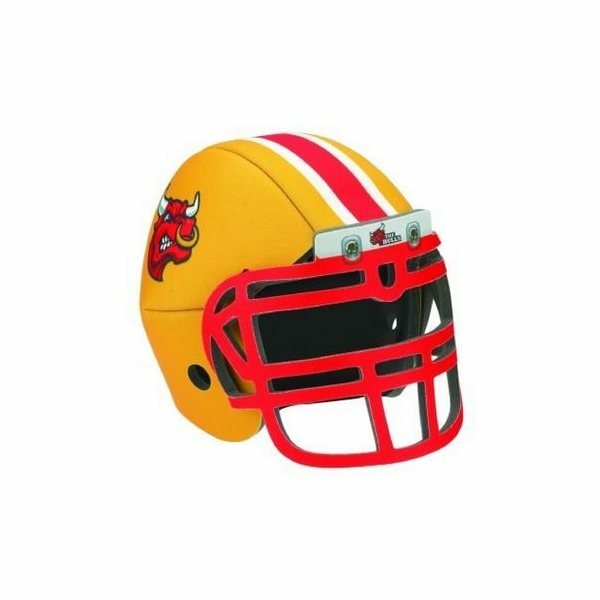 Blitzhead - Foam football helmet in stock graphic designs. the print and packaging were excellent. I bought this to give to team members as a small "thank you" for all they do. I have been very satisfied with your services. Nice product for a reasonable price. Very fast service. 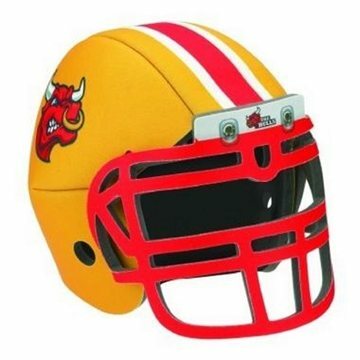 they look great, we have received many compliments on them. My Clients all really like this!